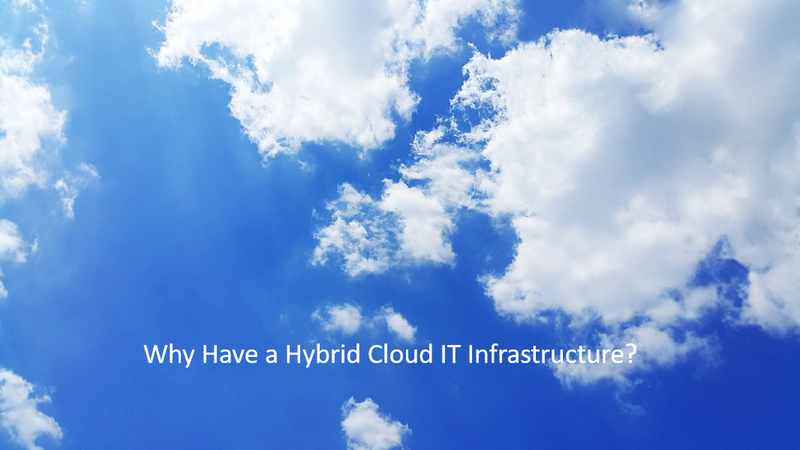 Why Have a Hybrid Cloud Infrastructure? The main feature is having your own on-site server and a private cloud copy, rather than a cloud application, normally hosted by a software provider, pushed through the public internet. What categories of files would significantly damage your business if they ever got out? If you have nothing in point 2, everything in the Cloud is possibly right for you…and that’s fine, but it is all about getting it right for your business. If you would like our help, whether working with your own IT Department or providing you with expert IT Support, phone us on 0800 0 11 47 88. We’re experts in providing businesses with IT Services; from IT Support, Cloud Solutions, Hybrid Cloud, Network Support and VoIP Phone Systems.